The story begins with the launching of the U.S.S. Enterprise NCC-1701-B and the mysterious disappearance of Captain James T. Kirk. Then seventy-eight years later, Captain Jean-Luc Picard of the U.S.S. Enterprise NCC-1701-D receives a distress call from a remote scientific observatory. Picard learns that a newly developed super weapon has been stolen by a desperate scientist with an insane plot. 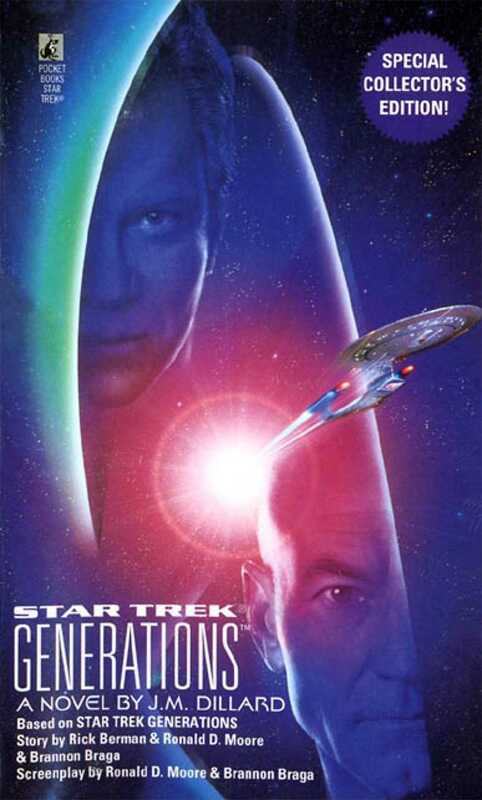 Facing the most difficult task of his career, Captain Picard must seek out the one person with the power to help him, a person long thought dead: Captain James T. Kirk. Together, the two captains will be tested as they've never been before. And both men will be forced to make the greatest sacrifices of their careers to save countless millions from a madman with a plan for mass destruction.